Union Dues, Voting, and More! Foundations of Freedom Thursday: It’s Foundations of Freedom Thursday, a special day of the week where we get to answer questions from you, the listeners! Always answering your questions from constitutional principles! 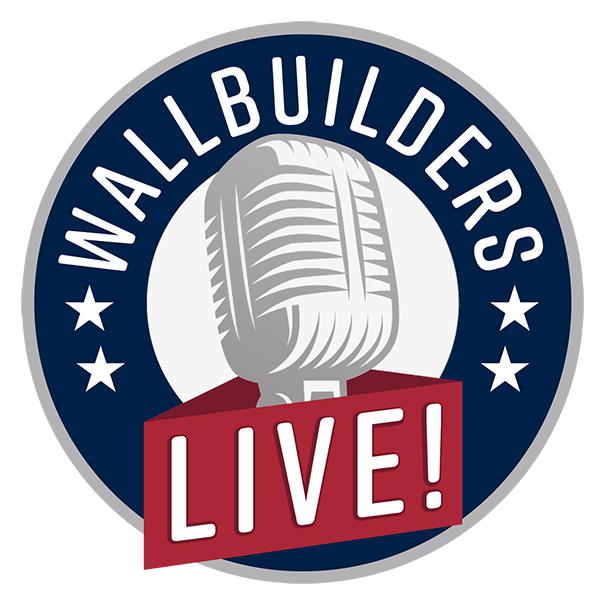 Tune in today as we answer your questions on union dues, how Christians should vote, on whether or not new Texans are endangering that freedom loving state, and so much more, right here on WallBuilders Live! Our National Motto - Help Display It in Your Community: Jacquie Sullivan is joining us to talk about In God We Trust-America, a great organization that helps to get our national motto into many prominent places including schools! Displaying our motto is a great way to remind us how important it is to keep God in the equation of America and recognize that that's where our source of freedom actually comes from. The Bill of Rights doesn't give us these freedoms. God gave us these freedoms and the Constitution is supposed to protect them, so we need to remember it's in God that we trust. Tune in now to learn how you can help get our national motto displayed in your area!